Tinnitus - Healthy Hearing Inc.
Tinnitus is a sound or noise (e.g. ringing or buzzing) that an individual hears in their ears or head. This sound does not come from an outside source but rather internally. It can range from barely noticeable to extremely loud, and may cause the individual a great deal of stress and anxiety. It is still somewhat uncertain as to what specifically causes tinnitus. It can be as simple as a build up of wax or an ear infection. 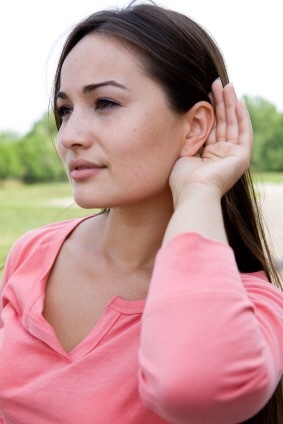 Some people experience tinnitus as a side effect to certain medications. Other causes are inner ear diseases or traumas to the head and neck. Frequent exposure to loud noises can also produce tinnitus.